My friend, Stephanie, issued a challenge over on her blog. 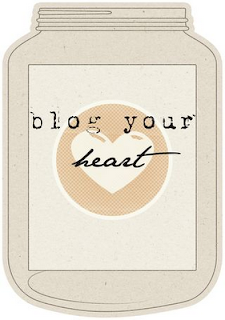 To blog from your heart. I love this idea! Honestly, sometimes I feel like I have a put on your happy,brave face whenever I blog, even if brave and happy is the last thing I am feeling. 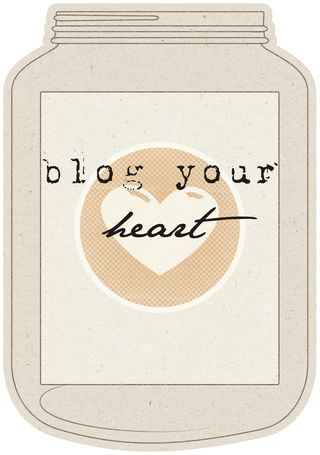 Today I am blogging from my heart. Today I am thankful its raining. A slow, gentle rain with a cold nip in the air. It is peaceful & serene. This past summer, we had over 100 days of 100 degree weather. And I am glad it is over! Fall is here, and I am excited. Fall brings some of my favorite things to do: go to the tri-state fair, Alex's birthday, Halloween, fall decorating...such a busy - but fun - time of year for my family. Today I am planning my husband's 38th birthday that is Saturday. He hates making the day a big deal, but I just can't help but want to spoil him. So we are going to go to the fair (he LOVES the fair!) and then to dinner. I still have to run to the mall & the Harley Davidson store, but things are coming together. Today, I am feeling really conscience about my weight. I struggle so much with it. More than I should. I had lost about 20 pounds earlier this year, and they have been creeping back on. I have started running again, and have set a goal of running in a 5K the weekend of Halloween. I know I need to drop the cokes I have been drinking, but oh its so hard! After this weekend, I am going cold turkey. I just feel so much better without them (once I get through the caffeine withdrawals!). Today, I am nervous. The March of Dimes is featuring our 'story' with prematurity at their annual black tie event. I talk about what it was like having a premature daughter every day (so it seems) but the idea of them videotaping it, and showing over the news & in front of rich-y type people makes me scared. My insecurities with my weight are playing into my fear BIG TIME. Not sure when they will come to interview & tape us, so the unknown weighs on me as well. We have gone to this event for the past five years - its fun to dress up in a beautiful gown and have Alex in a tux. Just nervous about being so vunderable, you know. The purpose of them telling our story is to help raise money for 'Fund The Mission" - a section of the night to raise money to stay local to help families who have premature babies. I am scared that our story will be a flop, and no one will give. Today, I am waiting on a call from one of my best friends from design school, Sarah. She is at 39 weeks & about to have her little baby Olivia. She has a Dr appointment right now (she is already at a 4), so maybe she has progressed some this past week. If I can't have any more babies, one of the best things in life must be your bestie have a baby! I cannot wait to love on Olivia & spoil her! I miss having a little girl around here, and cannot wait till Olivia makes her grand appearance. 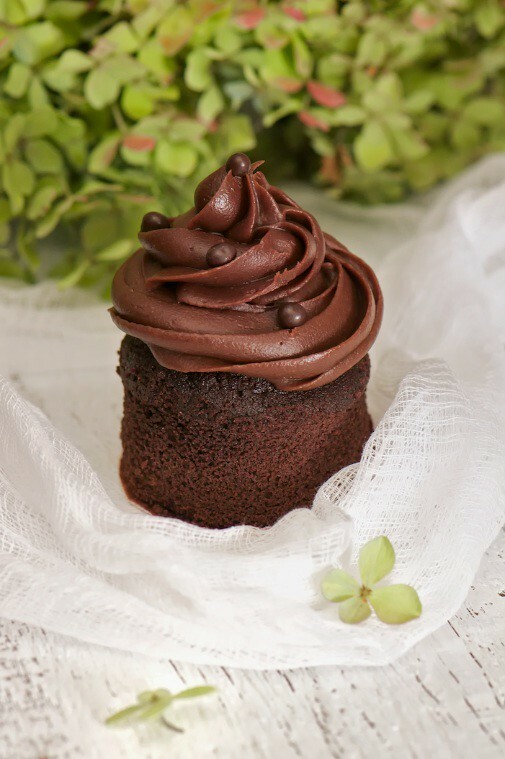 And just for fun, here is the link for the cupcakes I made this week. They are amazing! that is AMAZING about march of dimes. what a testament to sweet marcy.